My first flight was to my new home in Athens, Greece. I flew with Aegean Airlines. 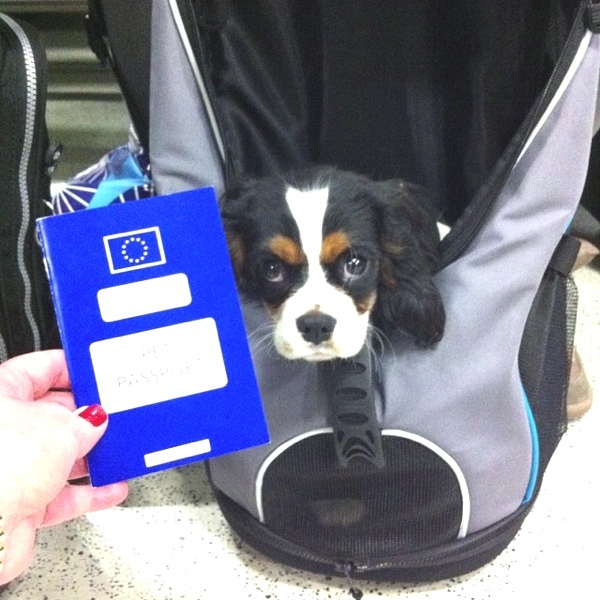 They allow pets on the plane inside the cabin from London to Athens. Thank God, I could never travel cargo. 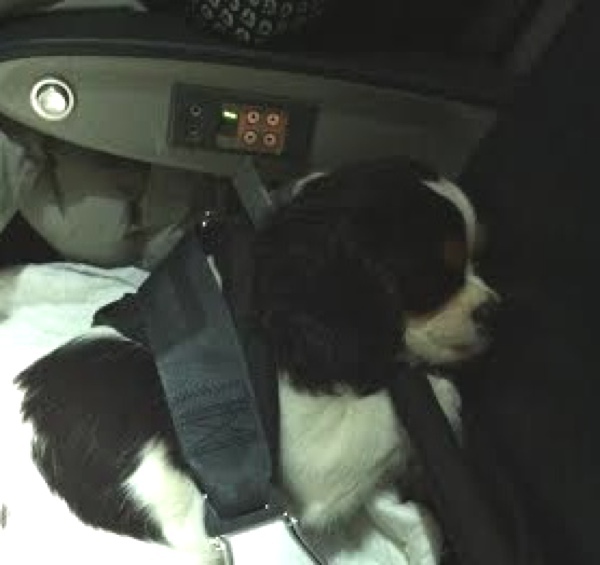 Even though, I was told I should be inside my airline approved pet carrier under the seat in front of mommy, I was aloud to travel on a proper seat except take off and landing. Awesome! I was mostly sleeping.